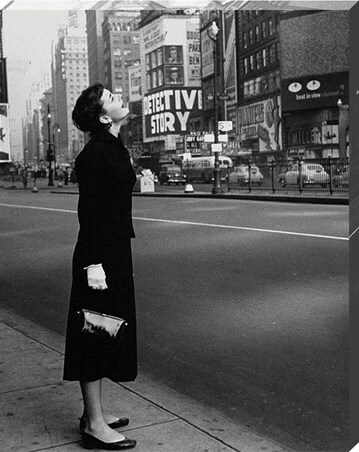 Iconic Celebrity Poster: Audrey Hepburn is, to this day, one of the most iconic stars ever to have graced the silver screen. 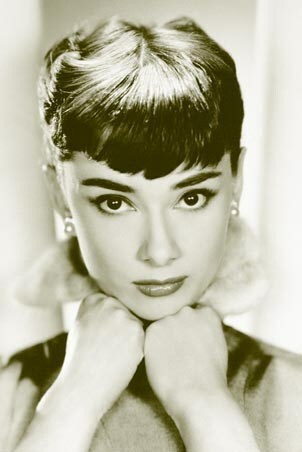 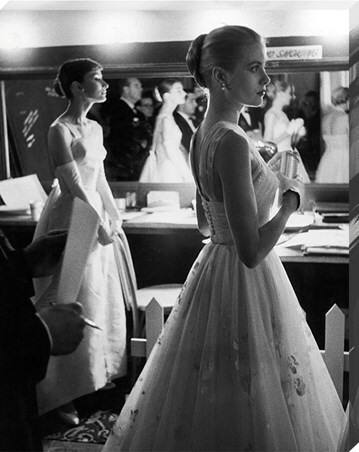 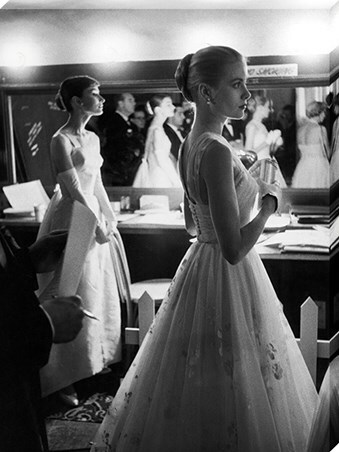 She has played some pivotal lead roles in films including Breakfast At Tiffany's, War and Peace, Roman Holiday and Sabrina. This wonderful black and white poster shows an intimate close up of the Hollywood legend as she looks deep into the camera with her doe eyes as her porcelain skin perfectly compliments her pouting lips and cropped hair. 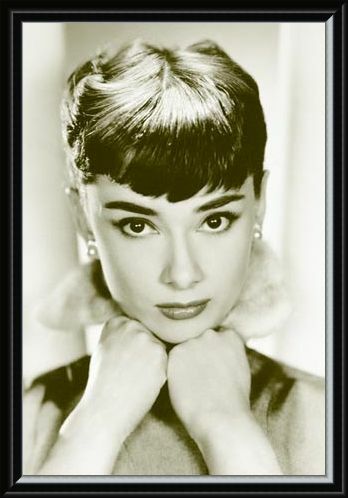 A brilliant addition to your collection if you are a lover of the actress with the innocent look which captured the hearts of many. 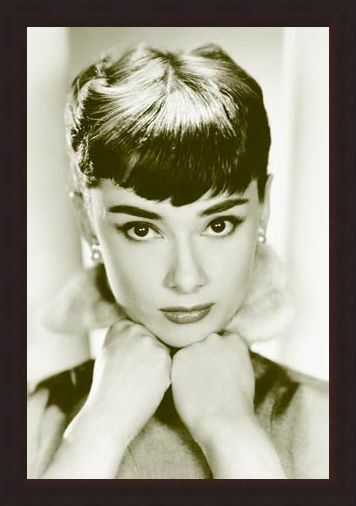 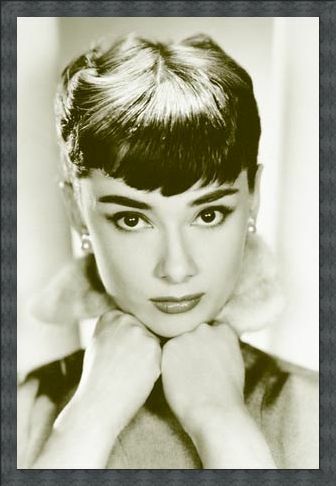 High quality, framed Close-up, Audrey Hepburn poster with a bespoke frame by our custom framing service.